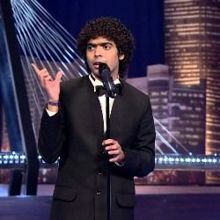 Chirag wadhwani a stand-up comedian and finalist of Laugh India Laugh fame on Life ok Channel. 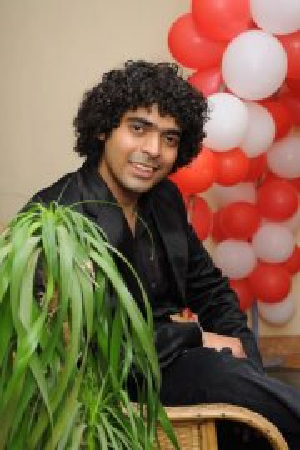 His comedy is based on observation and daily life routine of the people around us. 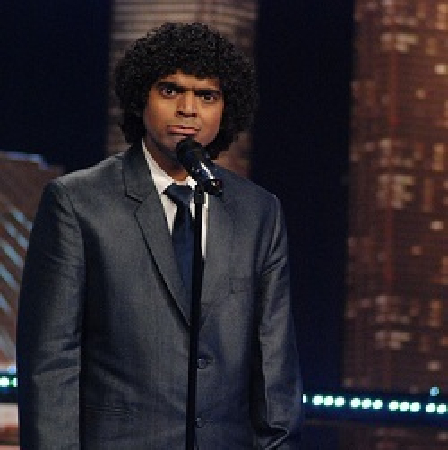 Chirag wadhwani has good command over mimcry and can copy voice of 72 celebs. 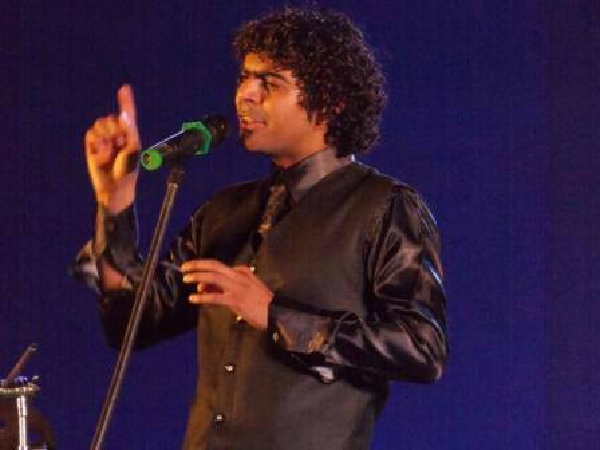 he has performed in several shows across India and abroad. 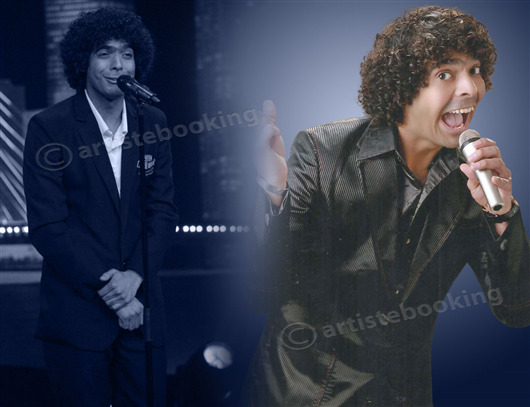 Why Book Chirag Wadhwani Through ArtiseBooking?